Now we bring the in “elif” statement. The elif allows us to tie multiple if statements together as we might have intended to before with multiple if statements before we learned that the else will only be contingent on the if statement above it. We ask if something is the case. If it is, then the elif and the else will not run. If it is not, then the elif will run and question the if statement. If it is True, then it will run and the else will not run. If it is not true, then the else statement will run. 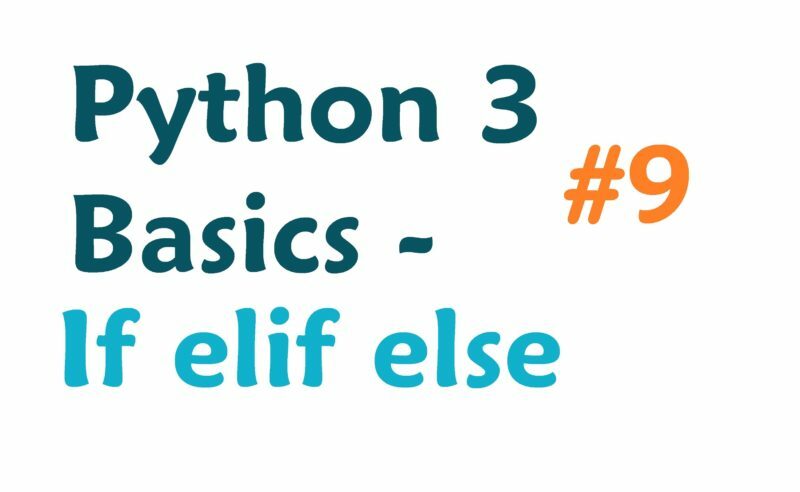 In this python 3 programming tutorial video, you are shown how to use the if elif else statements. 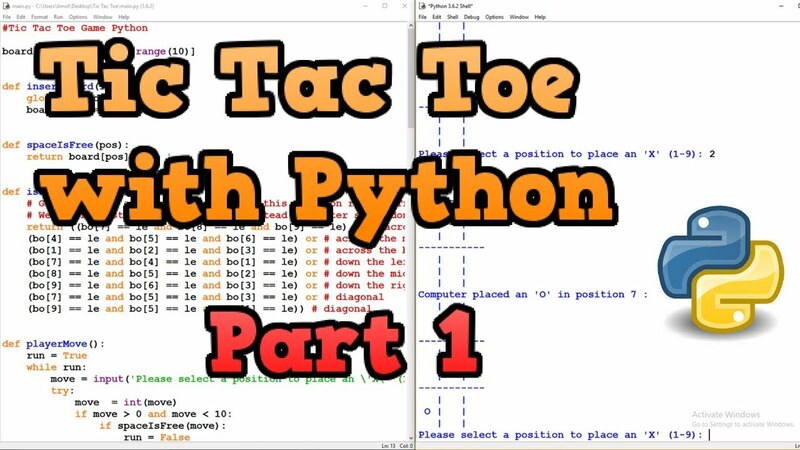 So, does Python use if/elif/else to handle switch/cases? when I try to use elif it comes up as a syntax error. What is the point of running elif? can’t it be replaced with multiple if statements? i have a question, how do we take input from the user and then compare them? I keeping getting an invalid syntax error. Will you also teach how to build a website from scratch using Django ? Thanks. hi. do you have videos on how to change if elif staements into dictionaries to make things look neater? Thanks for your wonderful videos. A little question. If I want to see the outcome of both in case of they both are right statements, and outcome of rejection in the case of they both are false statements? how can I manage this problem? thanks in advance. how do i save and run it on mac? i really dont knoW! Just a simple straightforward tutorial! I like that! Just wanted to say, I really appreciate these videos. Thanks for all of the work. 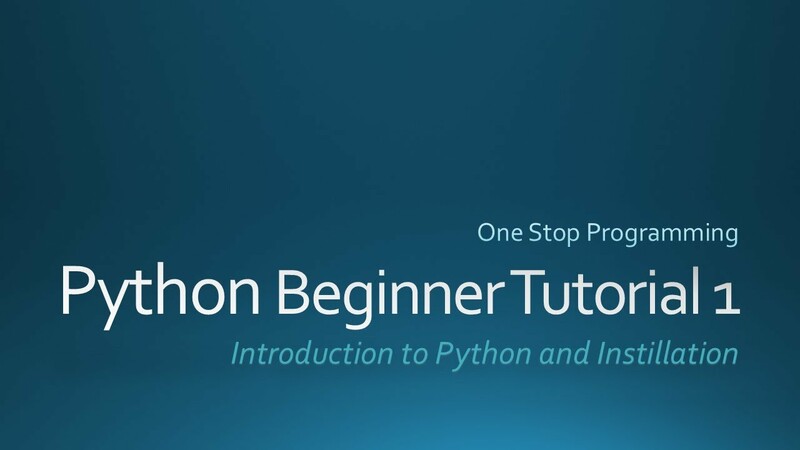 I’m a Network Engineer starting my Python class next week and just warming up. I have seen hundreds of hours of videos on different Microsoft and networking topics from companies such as TrainSignal and CBT Nuggets over the years and I must say your training is excellent. Videos are short and informal. Keep up the good work! Can you teach how to make a program that detects sound? Is this function the way Pathon implements the "case" instruction and this means "case" instruction does not exist? for example, if we take a program to find whether a year is a leap or not. We need 2 3 conditions to be true and then go ahead. So, in that case are we not supposed to use these statements to code? If my first condition is true it won’t go to next!! I`m digital compositor and colourist works with Nuke and Davinci Resolve. 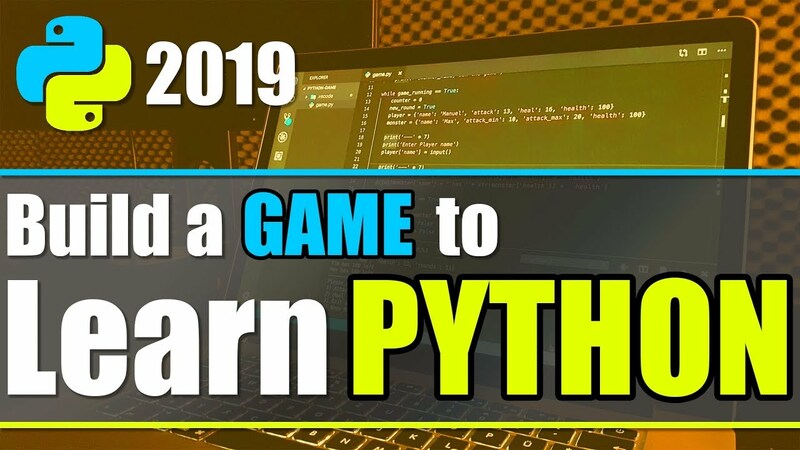 It`s very handy for me to know Python. This videos are perfect for starting. Just for one week, and now I make my custom tools and gizmos in Python. Thank you! 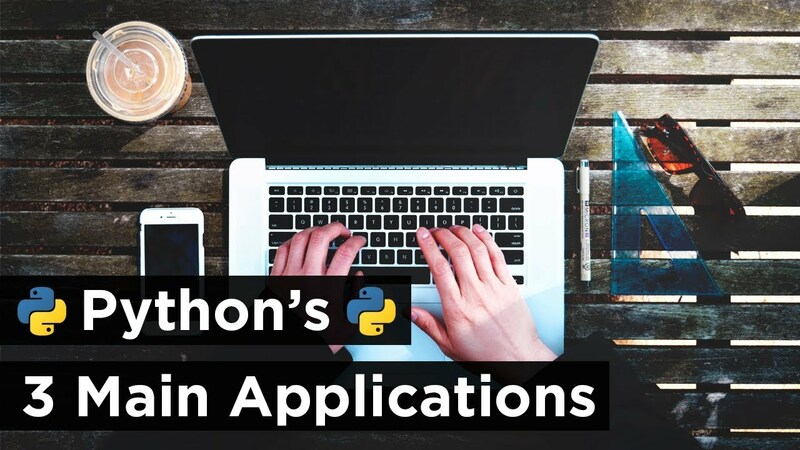 I am new to Python. I find your videos are great starting point for learning. My question is regarding conditional statements. 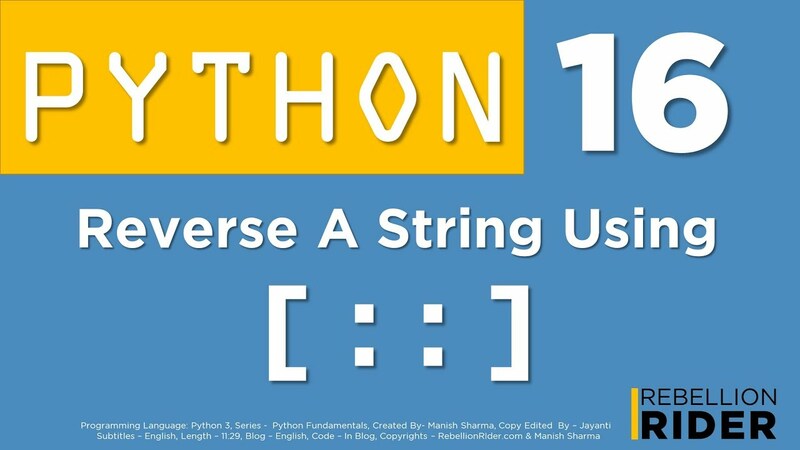 Why there are no switch statements in Python? How can we make the program to check 2 conditions such as if x> 5 AND is in the variable M array? Does anyone know if you can put an elif statement as your first logic test or does it have to come after an if statement? your video is perfect for a beginner like me, thanks for excellent teaching. i have i question can we use for loop and else condition at a time. print ("Are you Male or Female?") # prints "Are you Male or Female?" # The thing below means if any of those become True, it will activate the thing its ment to. # Or statement, aslong as 1 is true, it activates. print ("You are male!") # prints "You are male!" print ("You are female!") # prints "You are female!" print ("Invalid Reponse!, answer with M/F") # prints "Invalid Reponse!, answer with M/F"
how to write a programe having some working hours and salary of 50 workesr and effeciency with respect to time then we add 2500 bonous to the salary of one worker which works more effeciently?????? ?